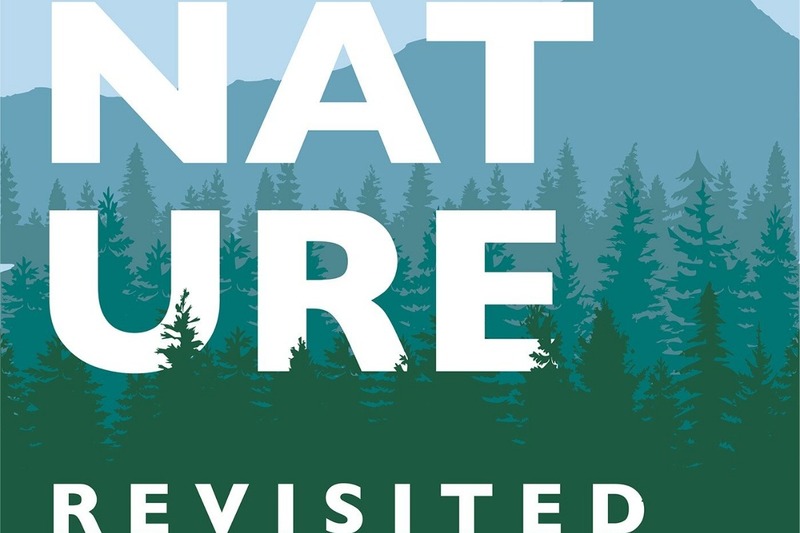 Nature Revisited is a pod cast that will explore our relationship with the natural world. The focus of the pod cast will be that nature is not a place one goes to, but rather a place one is a part of, that we are nature. As we moved into the Holidays, I would like to once again thank everyone for their wonderful support. The film is almost finished, and that means I start a whole new effort of getting the film to an audience. 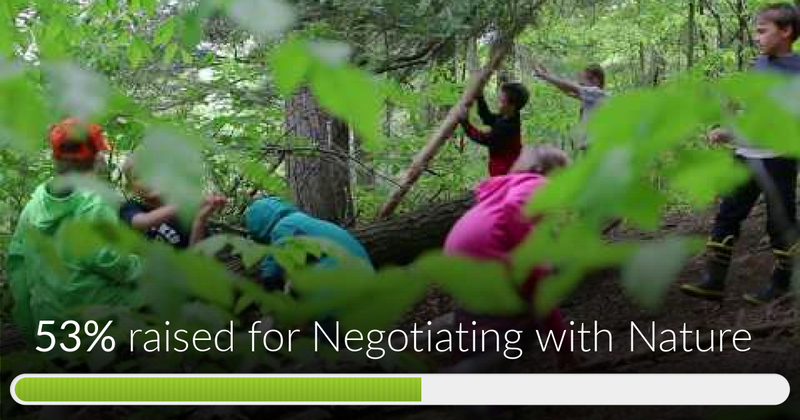 Negotiating with Nature has reached 53% of its goal. Thanks to William, Christopher and Hume. Here is a preview of the film.